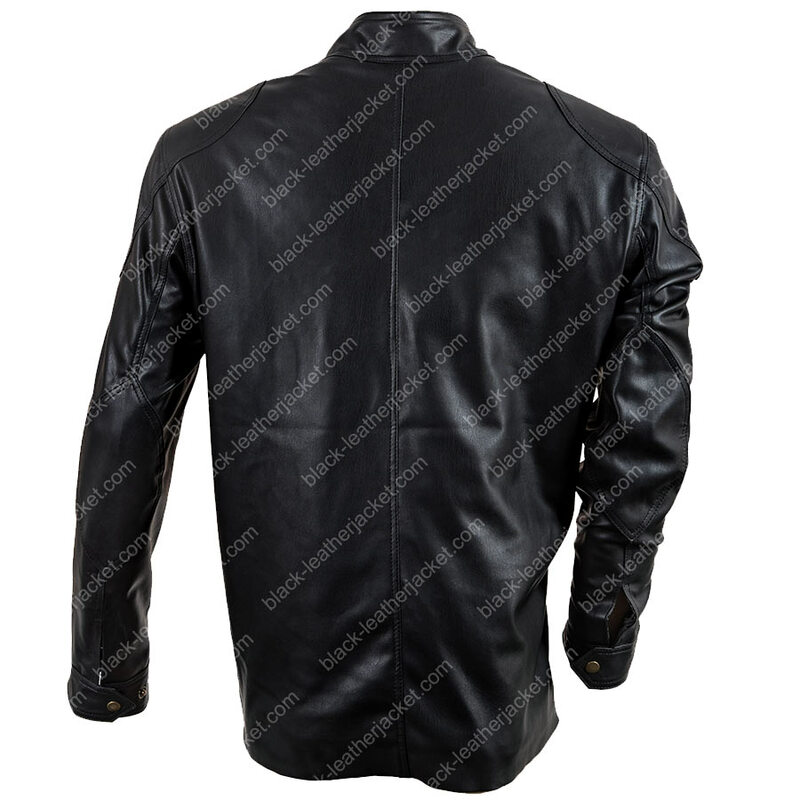 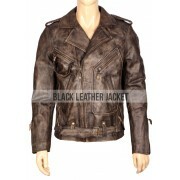 www.black-leatherjacket.com offers its customers another celebrity style clothing which not only gives you an appealing persona, but also gives you a magnetic outlook Jack Bauer Leather Jacket worn by Kiefer Sutherland in the American drama series “24: Live Another Day” . 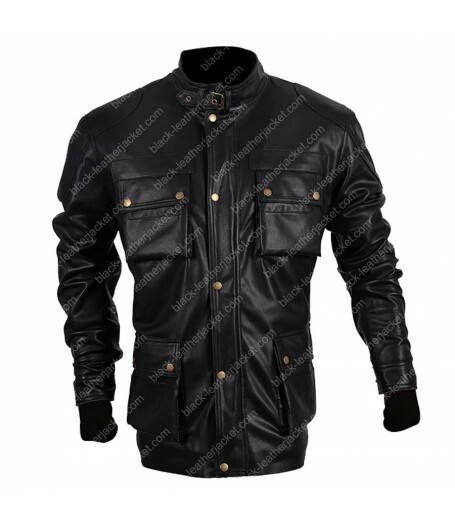 This jacket is made of pure and standard quality leather and is amazing in texture. 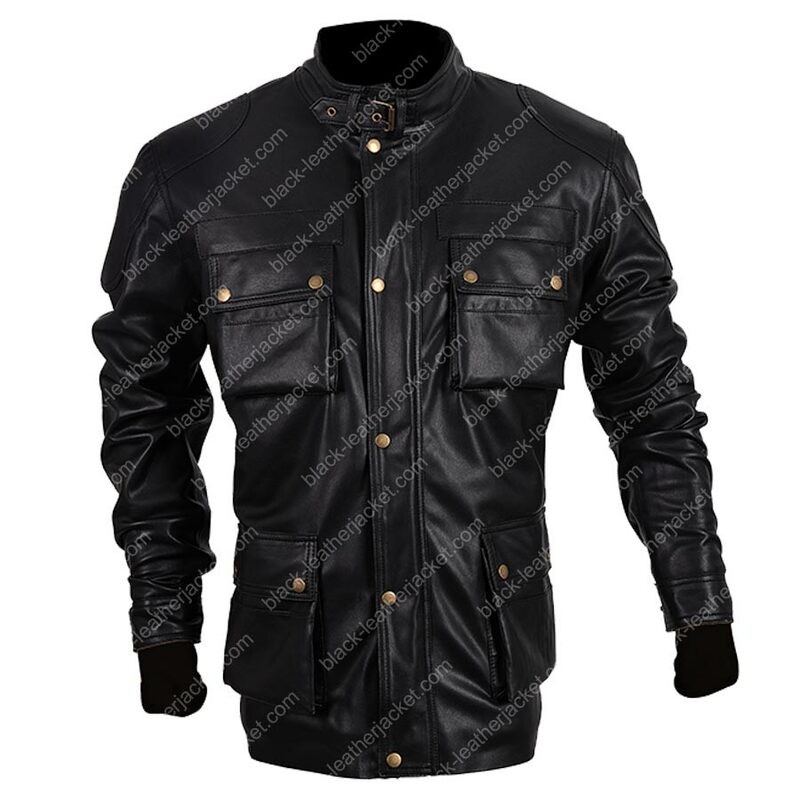 The black color simply stands out the outfit attraction. 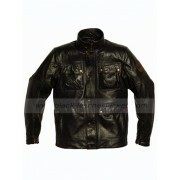 To make more long-lasting and durable, it is applied with inner viscose lining of quality material. 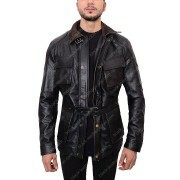 On the exterior side, we created a simple yet stylish belted collar and has front button closure. 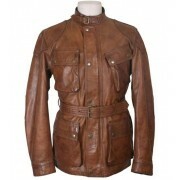 As well as vest belt. 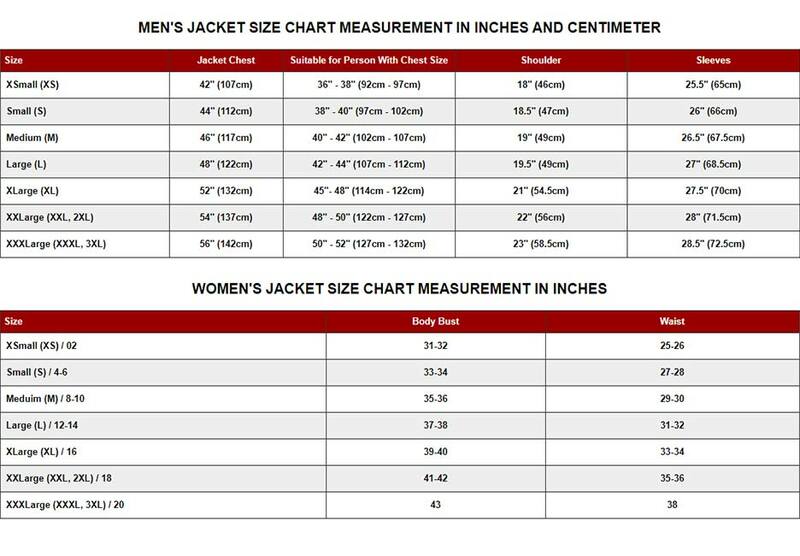 There are total of six pockets on the costume, two flap pockets on the upper chest side and two on the waist side and two inside pockets. 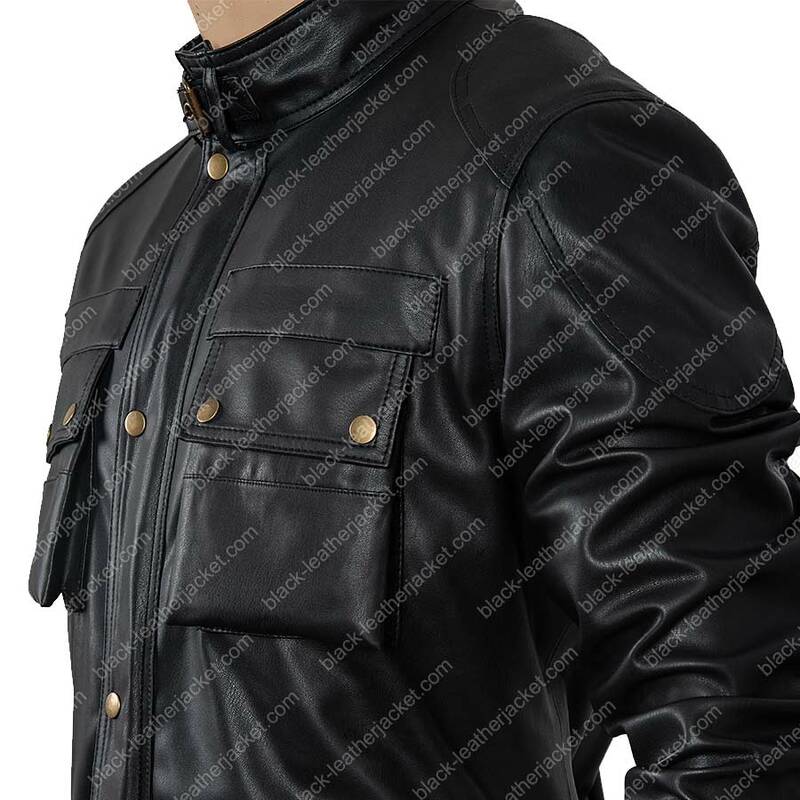 The sleeves have a full length with button closure. 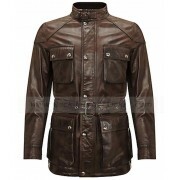 The circular patterns on the sleeves give you a warrior look. 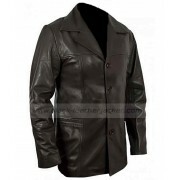 This 24 Live Another Day Jacket has the capability of complimenting all kinds of features. 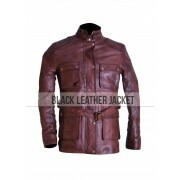 It is a straight forward cleanly cut piece that makes you look irresistibly attractive.